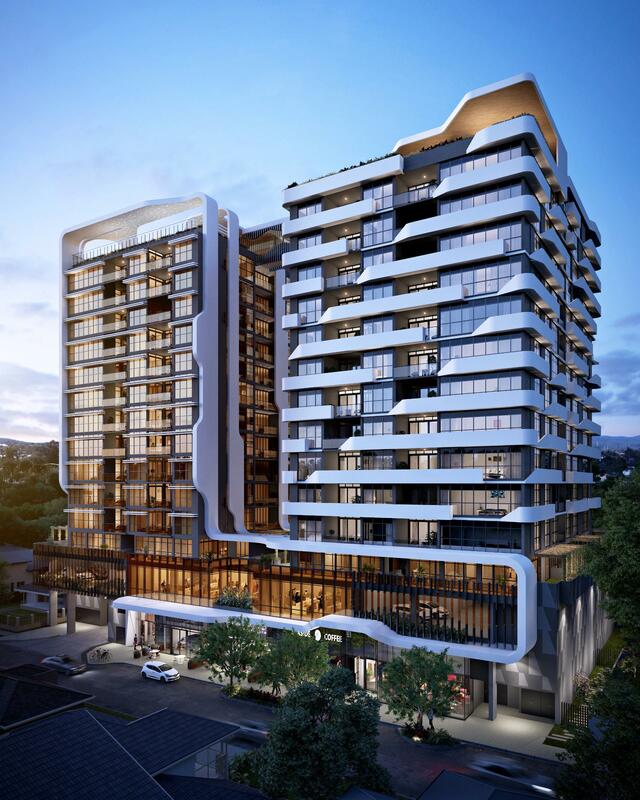 A $96 million mixed-use apartment project that will capitalise on Upper Mount Gravatt’s outstanding links to employment, education and transport hubs has recently launched onto the market. Avion Residences, marketed by Savills Residential Projects, will deliver the suburb its highest buildings to date in the form of twin 15-level towers linked by a sky bridge. The development’s 174 apartments will sit atop a shared two-level commercial podium, street-level retail precinct and basement carpark. 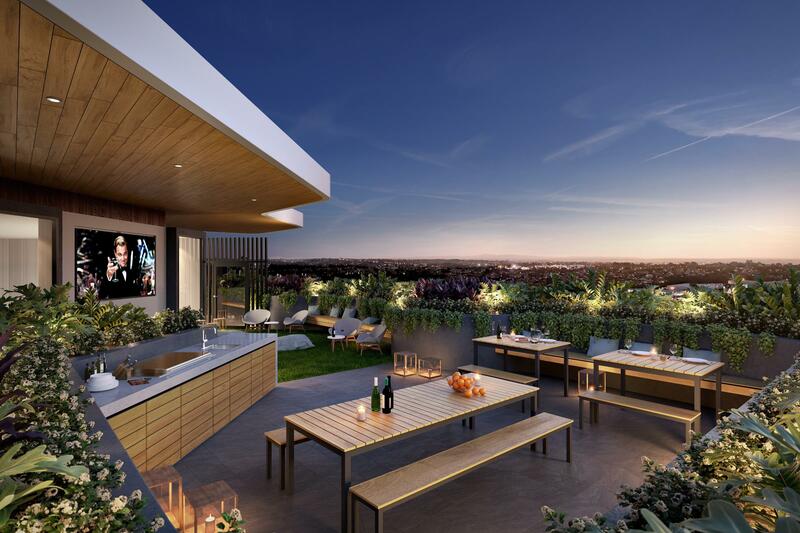 Residents will have access to communal rooftop facilities offering stunning panoramic views, a swimming pool, outdoor cinema, private dining room, relaxation zones and a barbecue area. It is the first Brisbane venture for Raykong Property, which gained development approval for Avion Residences in July 2016. Avion Residences will offer two and three-bedroom apartments as well as two sub penthouses, all which employ a clever design to integrate indoor and outdoor living. Savills Residential Projects state director Peter Neale said Avion Residences should expect its buyers to be a mix of discerning owner occupiers seeking quality apartment living and investors looking for strong growth and yields. “Because of the location and style of the building, investors are seeing capital growth potential and strong rental yields from young executives living in the area,” he said. 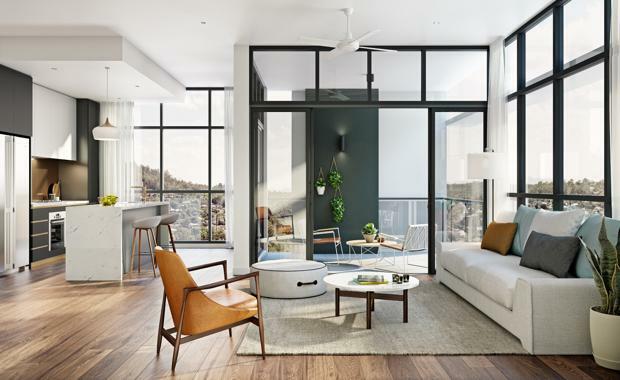 “We anticipate however, that owner occupiers will account for 60 per cent of our apartment buyers because the sheer size of these residences means they don’t have to compromise on space when downsizing. Apartments are priced from $449,000 and range in size from 81 square metres to 160 square metres.